UPDATE: Susanne Osthoff and her driver were released on Sunday, December 18. Less than six months after she received word that a violent group had targeted her for abduction, archaeologist Susanne Osthoff was kidnapped in northern Iraq in late November. Osthoff, 43, an intrepid archaeologist and fluent Arabic speaker, had worked tirelessly to gather facts about the destruction of ancient sites across Iraq. She disappeared on November 25, and four days later her kidnappers issued a video showing Osthoff and her driver sitting blindfolded on the ground, with armed men standing next to them. One was holding a rocket-propelled grenade launcher. The kidnappers have reportedly threatened to kill Osthoff and the driver, who was not identified, if Germany does not cease all contacts with Iraq's government. Germany's main activity in Iraq is a police training program. In May 2003, Osthoff accompanied me and later other journalists to the ruins of the Sumerian city of Isin to witness first-hand its demolition by hundreds of looters, leading to the first of many reports in the media on the plunder of Iraqi sites to feed the antiquities trade. She has played a crucial, and largely unheralded, part in bringing to the world's attention the devastation of Iraq's cultural heritage in the last three years. To Osthoff, the destruction had a special importance because Isin was her former study site. She had worked there as a graduate student with the archaeologist Barthel Hrouda of the Ludwig-Maximilians University in Munich until 1990, when most archaeology ceased in Iraq because of Saddam Hussein's invasion of Kuwait. As she led me through the site's pockmarked mounds that day in 2003, she pointed down pits and trenches which she had helped excavate and out of which filthy, wild-eyed looters now crawled. They came running up to us, offering us cylinder seals, cuneiform tablets, and a votive plaque for sale, thinking we were buyers. Osthoff was in despair, looking as if she might cry. Unlike most foreigners in Iraq, Osthoff was never known to use a bodyguard, said archaeologist Michael Müller-Karpe of the Romische-Germanische Central Museum in Mainz. He and Osthoff had planned to return to Isin in October 2004 but decided it was too dangerous, after Osthoff's former husband, an Iraqi, advised them against it. "Through her channels, we were told that a visit at that time would not be considered appropriate and that anyone, foreigner, police, or whoever, approaching the sites would be killed," said Müller-Karpe in email message to ARCHAEOLOGY. Osthoff then planned to go to Isin alone, disguised as a native Iraqi woman in a black veil, he said. Initial news reports from Iraq did not suggest a link between her work to document the looting and her kidnapping. Osthoff had delivered medical supplies on behalf of a German humanitarian agency to Iraq for years. She also brought funds from Germany for the repair of a damaged church in the northern city of Mosul, according to associates. In June 2004, American forces in Iraq told her they had learned of credible threats to her safety and advised her to leave Iraq, said archaeologist McGuire Gibson of the University of Chicago. She left Iraq and told Gibson about the threats on a flight they happened to share from Amman to Munich. "She had gotten word from the Americans that she was under threat. She left because she was warned," said Gibson. But she returned, although it is not clear whether on a humanitarian run, to conduct another autopsy of a looted ancient site, or some other cultural mission. "Apparently she thought it was safe to go back." 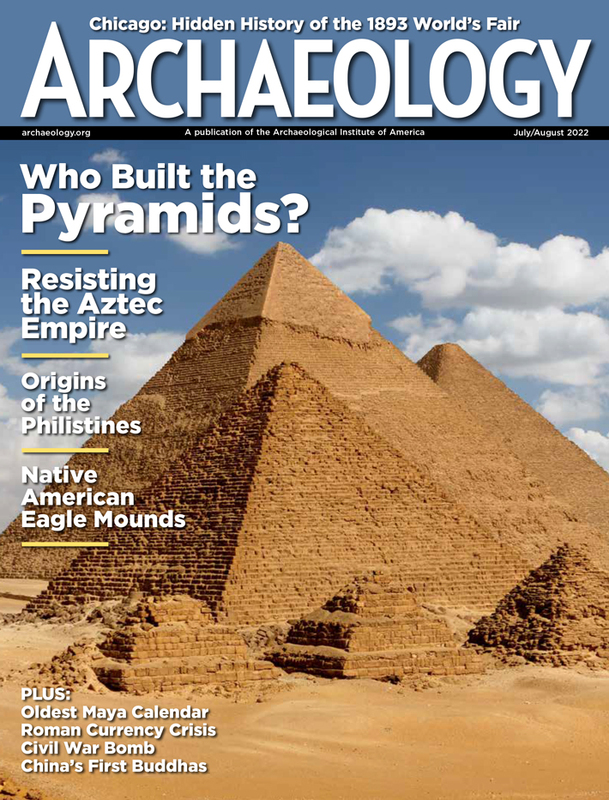 Roger Atwood, author of Stealing History (2004), is a contributing editor to ARCHAEOLOGY. 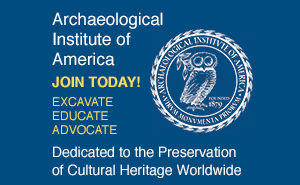 The Archaeological Institute of America, which publishes ARCHAEOLOGY, joined with other professional and nongovernmental heritage organizations in signing An Appeal for the Release of Susanne Osthoff. SAFE (Saving Antiquities For Everyone) collected signatures for a petition expressing support for Osthoff and demanding the release of her and her driver.